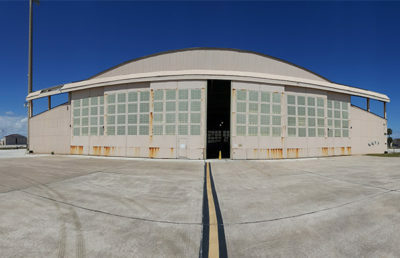 Unmanned systems continue to deliver new and enhanced battlefield capabilities to the United States military, such as being lighter, faster, more flexible, and more intelligent. 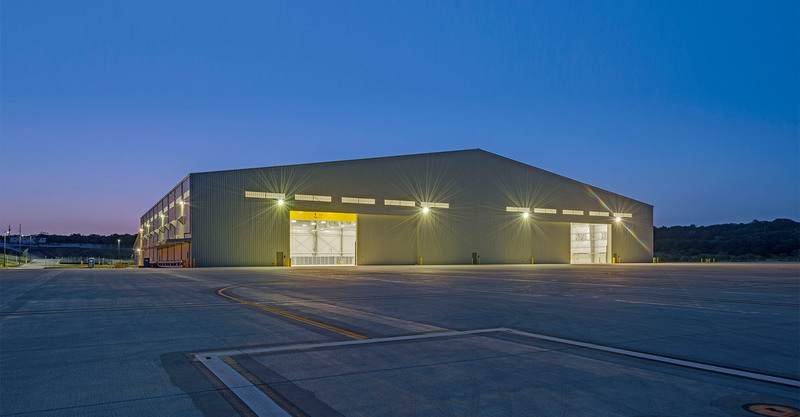 While the demand for unmanned systems continues unabated today, several factors will influence unmanned program development in the future, such as urgent operations, affordable solutions in a fiscally constrained environment, and safer execution of operations. 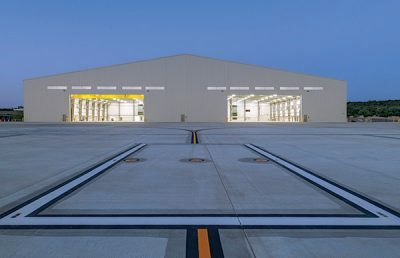 To support the military’s goal of expanding its UAS program, the United States Army Corps of Engineers (USACE) contracted an Unmanned Aircraft Systems (UAS) Maintenance Hangar in Fort Hood, Texas. 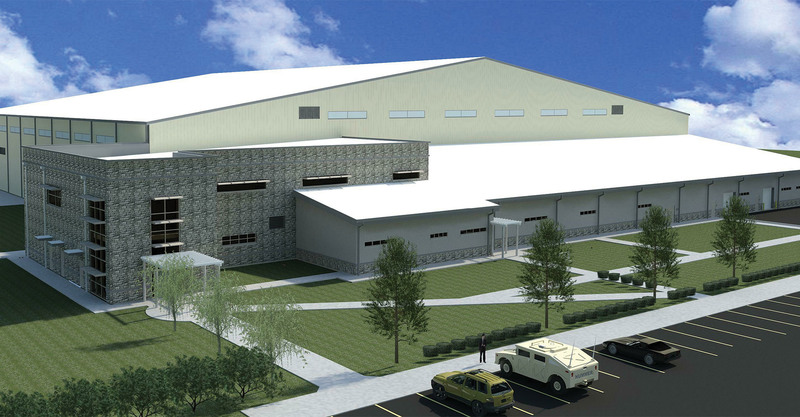 RS&H designed one of the army’s first dedicated UAS hangar and maintenance facility. As a first-of-its-kind facility for the army, the design of the two-story 130,000-square-foot maintenance hangar sets the standard for future unmanned aircraft support facilities. 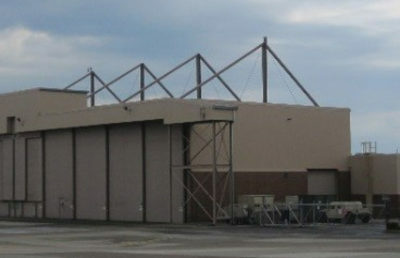 The hangar functions as a maintenance operations and controls center for the army as it supports ground units from above. 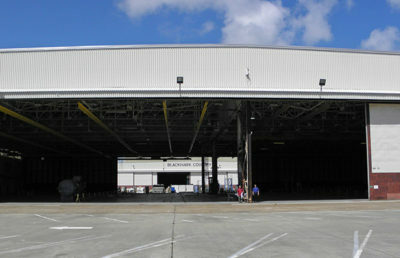 In addition to flight planning, operations and troop support facilities, the UAS hangar includes general administrative areas for two companies, 12 maintenance bays that hold 60-foot unmanned aircraft and MH-47 helicopters, shop areas, tool, equipment and gear storages area, providing the USACE with all the equipment it needs to maintain, repair, and operate the aircraft, as well as training spaces for army personnel in the operations and support of the aircraft. 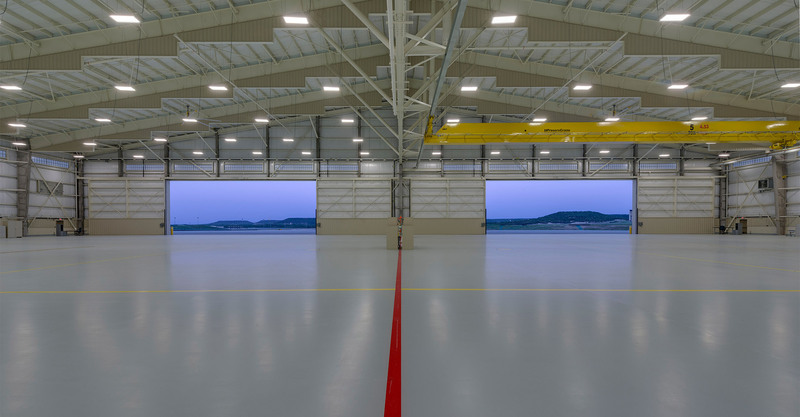 This hangar was the first to incorporate new USACE Center of Standardization for UAS Hangars requirements in its design, becoming a prototype. 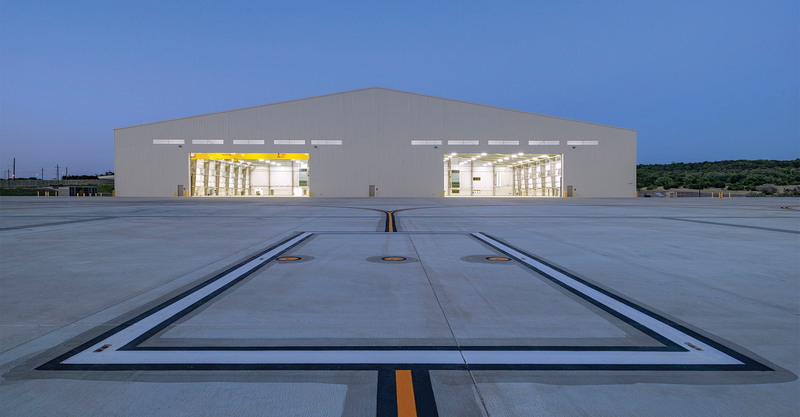 The strong, collaborative relationship of the design-build team, coupled with the government’s supportive desire to produce a successful hangar, exceeded the military’s goals and expectations by setting the benchmark for future hangar designs. 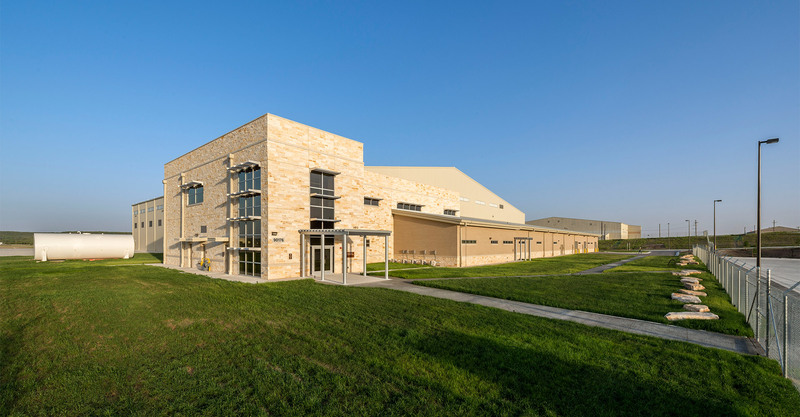 The site design was complex with expansive soils and steep slopes, requiring large-scale utility coordination for the water main extension and drainage, which impacted a nearby building and hangar being designed by another USACE District. 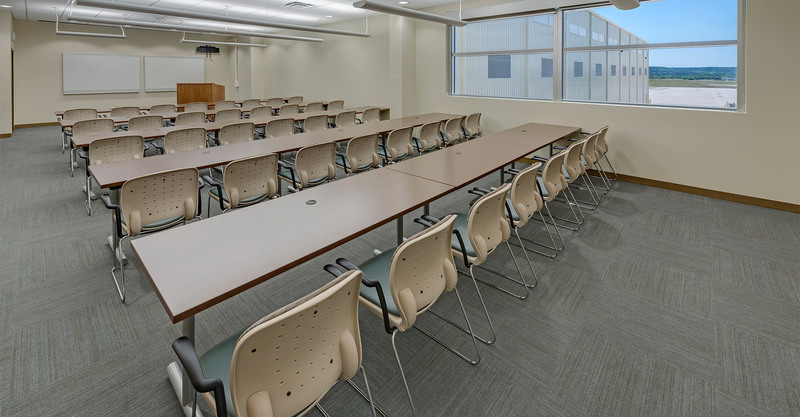 RS&H embarked on an extensive series of planning, coordination, and review meetings, working closely with both Mobile and Fort Worth Districts to ensure UFC codes and ACG guidelines were properly implemented. 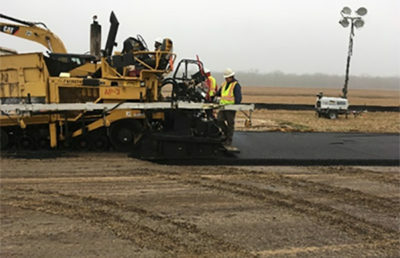 Working with the concrete specialist during construction, the RS&H team developed an alternate mix design to meet the consolidation and compaction requirements for the concrete taxiway and aircraft apron. 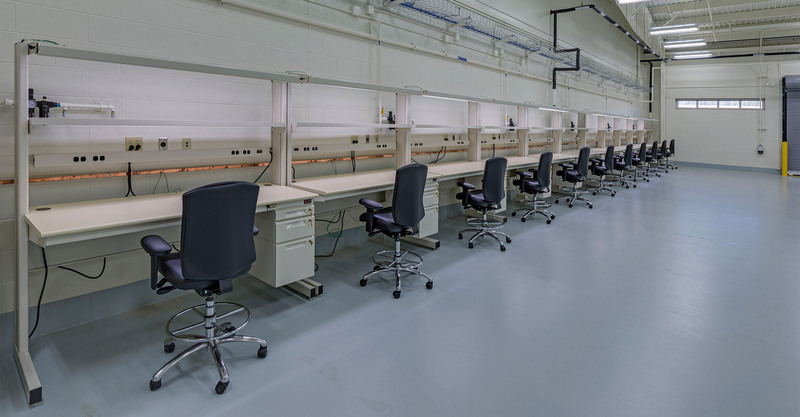 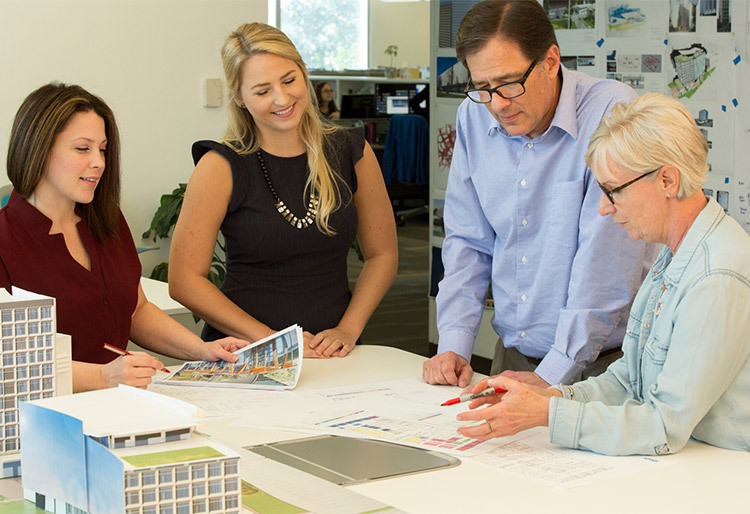 RS&H’s vigilance and proactive partnering resulted in the on-time and within budget completion.